Healthy Pools Mean Healthy You! Servapool is your local swimming pool installation, maintenance and repair service. Based in Brampton and Surrounding Areas, we offer personalized solutions, excellent customer service at cost-effective pricing. 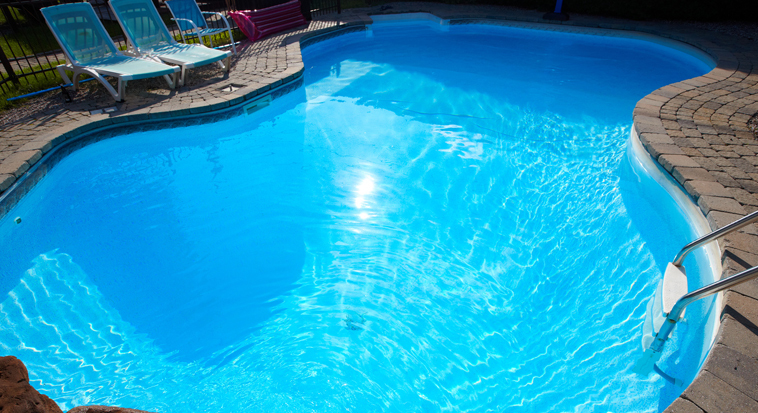 It is essential to check your pools periodically for any damage or leak. Whether your pool needs scheduled cleaning, filter maintenance or repair or you need some advice on the best chemicals for your pool, get in touch with us. Mike Deston, owner of servapool has been restoring and serving pools for over 30 years in Brampton and surrounding areas. 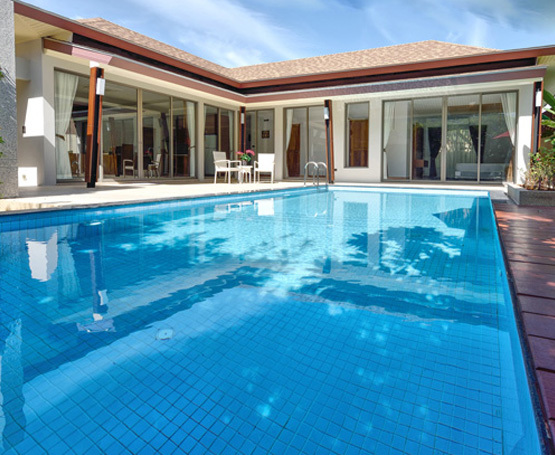 Servapool offers complete professional care for your pool. Our goal is simple: we plan to make every customer 100% satisfied upon job completion. We go above and beyond to meet and exceed our client’s expectations. Servapool is a family owned and operated business serving Brampton and surrounding areas for over 30 years. Servapool is your local swimming pool restoration, maintenance and repair service. Based in Brampton and Surrounding Areas, we offer personalized solutions, excellent customer service at cost-effective pricing. If you need some advice on the best chemicals for your pool, get in touch with us . 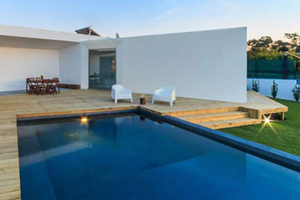 Exceptional Pool Opening & Closing Service! Servapool will open your pool whenever you need it in a quick, efficient and reliable way by getting everything up and running smoothly. We’ll then close it down so that it’s safe and sound through the winter, until you’re ready to dive in again. Servapool is a licensed team of swimming pool experts providing high quality repair and maintenance services at reasonable prices. Our experts focus on offering complete customer satisfaction for all work performed. 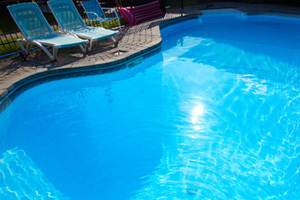 We will check your pool to detect any leaks and fix them to ensure you have an amazing experience in your pool. Trust our professionals to do a perfect and efficient job. We’re always working to exceed your expectations and the level of professionalism within the pool industry as a whole. I would like to express my thanks for the great job you and your team did in restore our pool. It looks amazing. We are impressed with your overall attention to detail and craftsmanship. Your team did an outstanding job and my pool looks just like new now. Whenever there’s some issue in my swimming pool, I always call Servapool. They offer high quality service at pocket-friendly price.